The Certification Synchroniser is designed to update an item of plant's certification records from a master asset or inventory system source. This function is used by clients who wish to retain an existing internal plant system rather than the Vault, but still wish to reflect and display the certification status of plant items into Vault. Key Plant fields are Serial Number, Certification name, Certification Interval, Date Certified, Date Expiring, Certifying Company, Comments. Typically, initial population of is by way of a full upload then changes only (delta files) for ongoing updates. Full uploads can be presented for ongoing updates, but care must be taken not to introduce duplicate records. Valid Plant details loaded in Vault Training Plant & Equipment module. 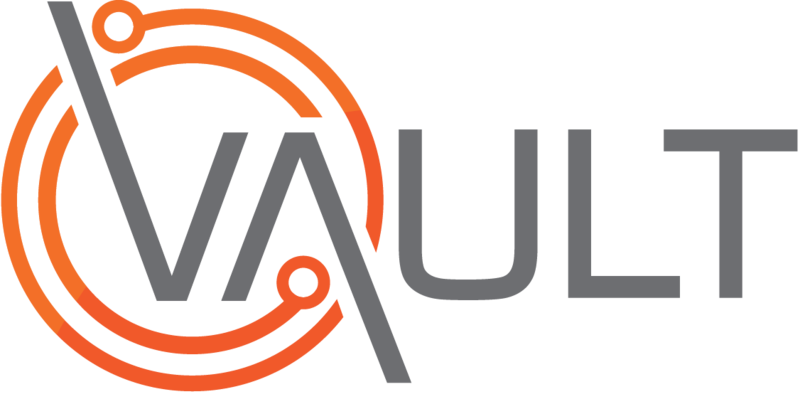 Valid Certification date in Vault. 2. Select Synchroniser - Certification from the Settings page. 3. Determine what Plant data you wish to import from your master database into Vault - check the Plant Certification data tablePlant Certifications below to ensure the fields you require are supported by the synchroniser. 4. Extract your Plant data from your master database into a CSV file in the format prescribed File name must begin with "certification" and finish with ".csv" e.g. "cert_31JUN2014.csv" Save the CSV file in a known location in your network. These are used to uniquely identify each instance of a certification e.g. a certification for a ladder may be 2 months for visual check and 6 months for full rope and rung check. A valid Certification name/title is required to ensure the same record in Vault is updated, otherwise a new record will be added to Vault. The date the plant item was last certified. Not required if Last Certified Date and Interval are populated. However this date can be used to 'f'orce' a certification date that overrides the calculated one. Free text comment field added to the Notes field in the Plant Details for the item.